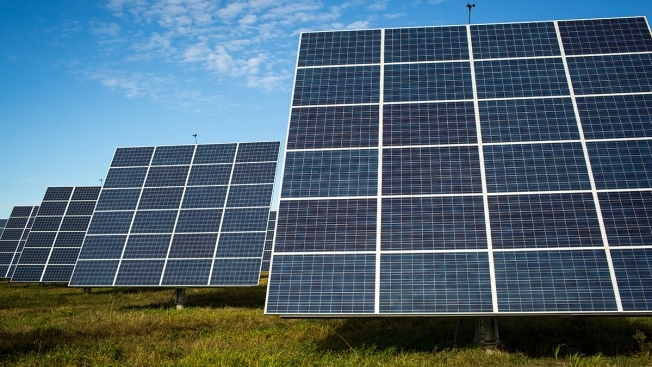 A Rhode Island town council is set to consider a proposal for a 46,000 panel solar farm - the largest solar energy project proposed in the region. The Westerly Sun reports the Hopkinton Town Council is considering a proposal Monday for the 18-megawatt solar farm on a 60-acre panel in Ashaway. The applicant, Rhode Island Solar Renewable Energy LLC, is requesting a petition to amend the town's land use map and to change the residential zone of the property to special manufacturing. Members of the town's Planning Board heard the proposal May 3, but they were unable to reach a consensus on a recommendation to the council. Planning Board member Amy Williams says she could not recommend a project that would require the clearing of 63 acres of forest.